This 7-week field organizer will work to carry out electoral work for the 215 People’s Alliance slate of candidates. Focusing on one geographic area, the field organizer will be responsible for coordinating canvasses, filling volunteer shifts, finding canvass host locations and coordinating with hosts, cutting turf and entering data. 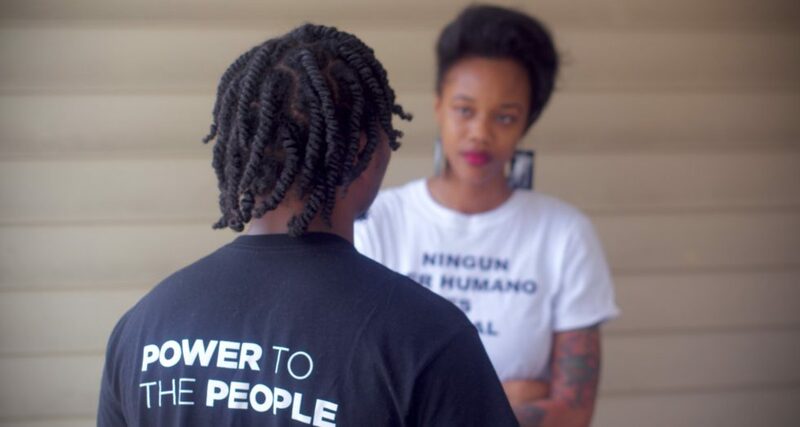 To do this, the field organizer will be focused on relational organizing — identifying leaders to move into this work, doing one-on-ones meeting with them and connecting them with 215 People’s Alliance’s work.